1759 | What happened in…. St. James’s Gate Brewery (Irish: Grúdlann Gheata Naomh Séamuis) is a brewery founded in 1759 in Dublin, Ireland, by Arthur Guinness. 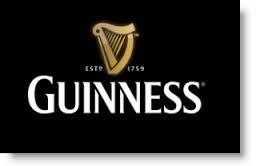 The company is now a part of Diageo, a company formed from the merger of Guinness and Grand Metropolitan in 1997. The main product of the brewery is Guinness Draught.